These gorgeously golden sparkling lollipops, perfect to add an extra sparkle to any celebration. 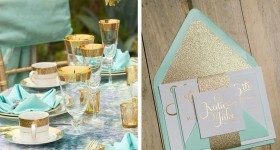 Use them as gifts, as place settings at your table or use them to embellish your gifts. 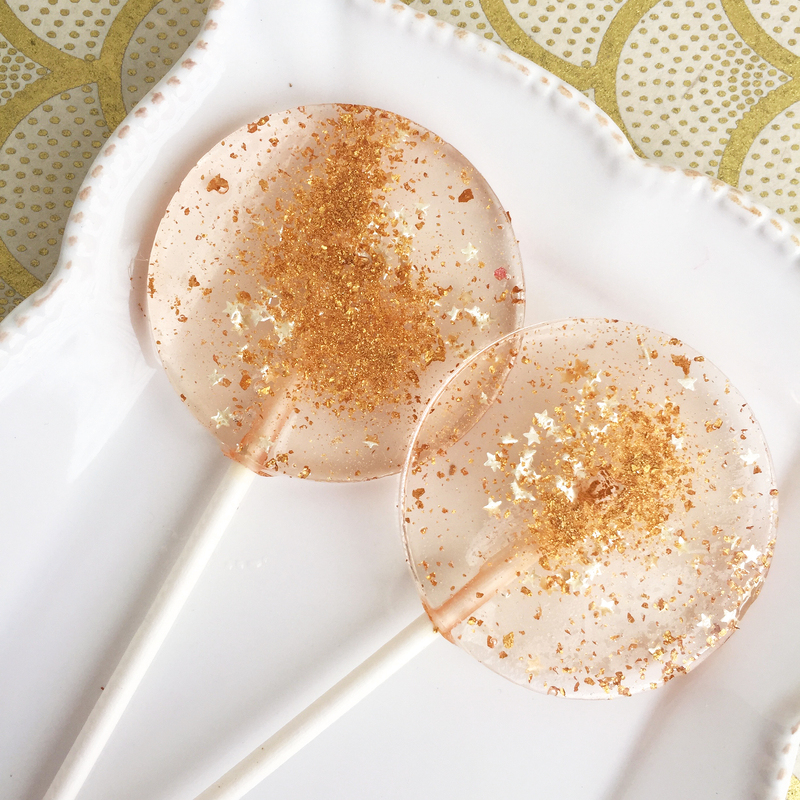 These golden starry lollipops are flavoured with either CINNAMON (think FIREBALLS yum!) or CANDY FLOSS and come wrapped in individual clear cellophane bags with added gold trimming. Small blank, stamped or custom card tags are available to purchase. My lollipops can be made in large quantities to meet your requirements. Please get in touch via the ‘ask seller a question’ button for a personalised quotation. I aim to deliver the freshest possible products and therefore post orders out no earlier than a week before they are needed (unless client stipulates otherwise). Available in a wide variety of colours and flavours including vanilla, cotton candy, marshmallow, coffee, watermelon, rose and champagne. Please get in touch using the contacts page for a specific colour or flavour not listed in the option menu. LARGE ROUND (10 lollipops): 45 cm (2 inch) (total length approximately 14 cm). Made from natural sugars (cane sugar, glucose), colourings (approved colourings, acitic acid, glucose, water) and flavours (approved flavouring substances, water and propylene glycol, some may contain alcohol). Wrapped in a plastic pouch, presented on a paper stick. Just so pretty and so tasty. I love the variety of flavours and colours and I was honestly sometimes spoilt for choice when it came to ordering these. They taste delicious and go down a treat with young kids. They’re so reasonably priced that they make a great, affordable (but luxury looking!) alternative to typical favours. Most importantly, the service from the ladies at The Little Lollipop Shop was so good and they’re so accommodating, they really take the stress from organising an event away. Everything arrived to spec, on time and of the highest quality. I’ve already recommended them to all my friends and I would order again in a heartbeat. Thank you for the first-class service and product. Guests loved them!